There are thousands of books that represent the Holocaust, but can, and should, the act of reading these works convey the events of genocide to those who did not experience it? In Textual Silence, literary scholar Jessica Lang asserts that language itself is a barrier between the author and the reader in Holocaust texts—and that this barrier is not a lack of substance, but a defining characteristic of the genre. Holocaust texts, which encompass works as diverse as memoirs, novels, poems, and diaries, are traditionally characterized by silences the authors place throughout the text, both deliberately and unconsciously. 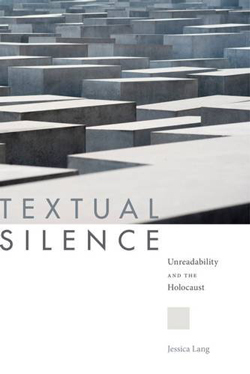 While a reader may have the desire and will to comprehend the Holocaust, the presence of “textual silence” is a force that removes the experience of genocide from the reader’s analysis and imaginative recourse. 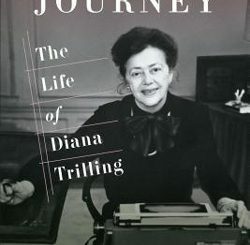 Lang defines silences as omissions that take many forms, including the use of italics and quotation marks, ellipses and blank pages in poetry, and the presence of unreliable narrators in fiction. While this limits the reader’s ability to read in any conventional sense, these silences are not flaws. 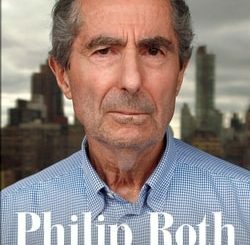 They are instead a critical presence that forces readers to acknowledge how words and meaning can diverge in the face of events as unimaginable as those of the Holocaust.